2017 – now Master Candidate of Economics Post Graduate Program, Bogor Agricultural University, Indonesia. 2013 – 2017 Bachelor Level, Islamic Economics, Bogor Agricultural University, Indonesia, 2013. 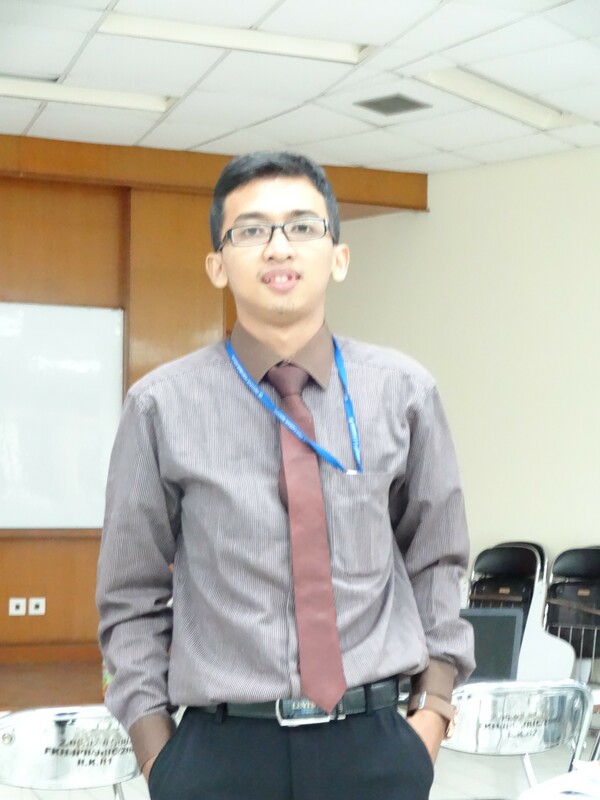 Mr. Mulya Tarmizi hold an Economic Bachelor degree from Bogor Agricultural University (IPB). He has 1 years’ experience in the field/research on applied finance and economics particularly related to development economics, and Islamic Economic. 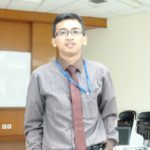 He actively conducts collaborated research with international Development Bank, Center of Islamic Business and Economics Trainee of Bogor Agricultural University (Cibest-IPB), Re-Insurance ReIndo Islamic Insurance, and Economic Council of Nahdlatul Ulama (LPNU-PBNU) . Specialized in Econometrics, Panel Data, Cross-Sectional Data, and Regression.